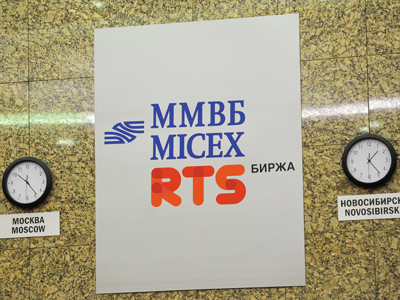 The MICEX-RTS has revealed plans to become one of the world’s 5 biggest bourses by increasing the volume of trade on the floor in Moscow. But the challenge is to convince Russian companies that home is sweeter than London. 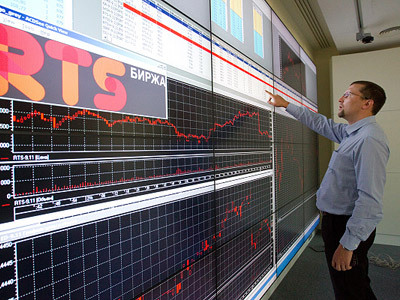 ­After the two Russian bourses merged they got into the top ten. Now it has set an ambitious goal to become “an absolute leader in offering and circulation of financial instruments in Russia and the CIS”. To achieve it MICEX-RTS management has worked out three strategies of development taking into account the best case scenario and the worst case scenario. According to the best case scenario, MICEX-RTS incomes would grow up to 33.3 billion roubles by 2015 from 18 billion in 2011, while the revenue would grow to 17.6 billion from the current 7 billion. The MICEX also plans to increase dividends to 25% from 10% in 2011-2012. Earlier the company announced plans to undertake an IPO in order to attract capital for its further development. “We are not a public company we are planning to do the IPO. But basically we are in the top ten. The key question is how we get to top 5. I think it depends on how hard we work to develop the financial market here,” says Ruben Aganbegyan, the President of the MICEX-RTS. The MICEX-RTS pledges to boost trade volumes on Futures and options on RTS (FORTS) to 13 million contracts a day from the current 4.4 millions. But the aim to boost trade volumes will be quite challenging as the Russian share market continues to shrink. 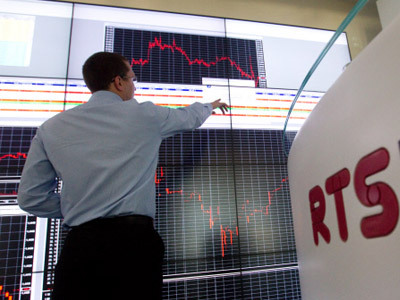 Russia’s biggest businesses prefer to list their shares on the LSE or NYSE to avoid trading halts, bureaucracy and tighter regulations at home. Russia is the only one of the BRIC countries where share offerings in London have outpaced volumes in Moscow in 2011, with the gap reaching a three-year high of 50% in August, according to Bloomberg. Russia has to carry out strategic reforms, change legislation and complete privatization in terms to bring businesses back to the Russian market, experts say.